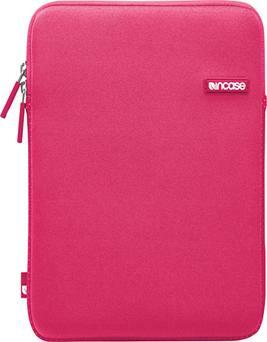 Holds your iPad securely while you're on the go. Protects against bumps and scratches. To hold your iPad at the ideal angle for viewing video or typing using the on-screen keyboard. Allows you to access the headphone jack, dock connector port, on/off and volume buttons without removing the case. Connect your digital camera or iPhone® to your iPad with this connection kit for transferring photos to your iPad. 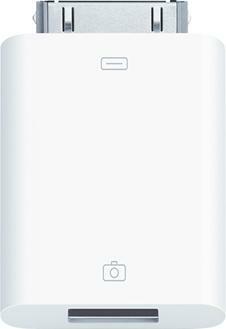 For transferring photos to your iPad via a USB cable (not included). Also compatible with iPhone. With USB interface for connecting the dock connector port on your iPad to your digital camera or iPhone. For importing photos directly from your digital camera's Secure Digital card. 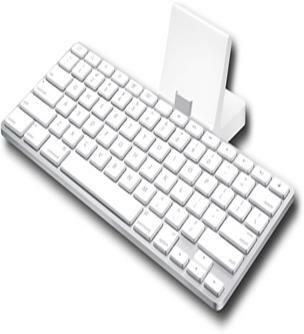 This keyboard dock allows you to sync and charge your iPad, as well as provides one-touch access to a variety of iPad features, including the home screen, Spotlight search, display brightness, picture frame mode, on-screen keyboard and screen lock. Allows you to sync or charge your iPad. Also works with the iPad dock connector to VGA adapter and iPad camera connection kit (not included). Audio jack for connection to a stereo or speakers (not included). 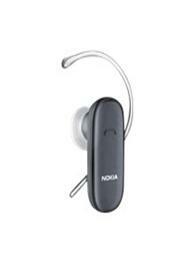 For composing e-mails and notes or watching your favorite videos or slideshows. Features low-profile keys with responsive feel. Special keys provide one-touch access to a variety of features, including the home screen, Spotlight search, display brightness, picture frame mode, on-screen keyboard and screen lock. Do right by your iPad with this neoprene sleeve that features a cushioned interior to help protect your device from bumps and scuffs. Provides a comfortable grip and protects against scrapes and dings. Cushions your iPad while you're on the go. Adds a sleek look to your device. 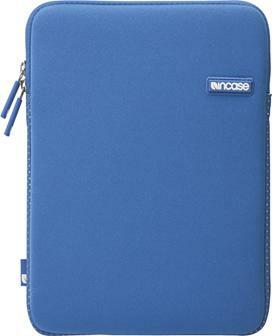 Protect your Apple iPad from damage with this sleeve constructed of form-fitting neoprene for strength and durability. A cushioned interior with plush faux-fur lining provides added protection. Provides complete protection against damage. For durability. Cushioned interior with plush faux-fur lining for added protection. With closed-seam construction for security. For a simple, sleek design. 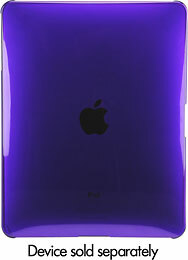 Protect your iPad from accidental damage with this shatter-resistant polycarbonate case. 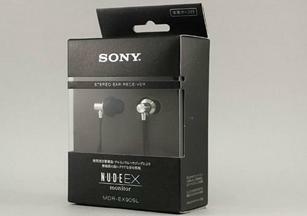 The play-through design allows access to all connections and controls, and the low-profile style protects without adding bulk. 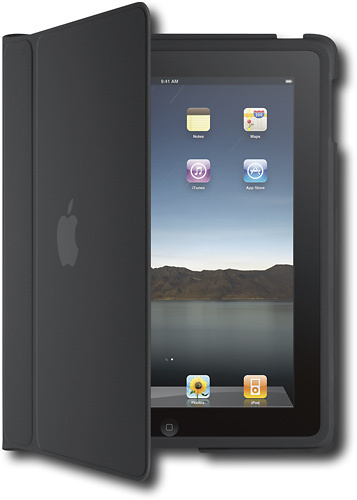 Protects your iPad from accidental damage. Allows access to all connections and controls. Note: All price quotes in this report are in € Euro unless otherwise specified. FOB prices were provided by the companies interviewed only as reference prices at the time of interview and may have changed.